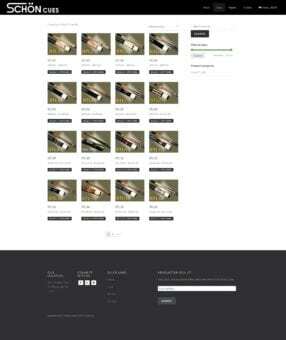 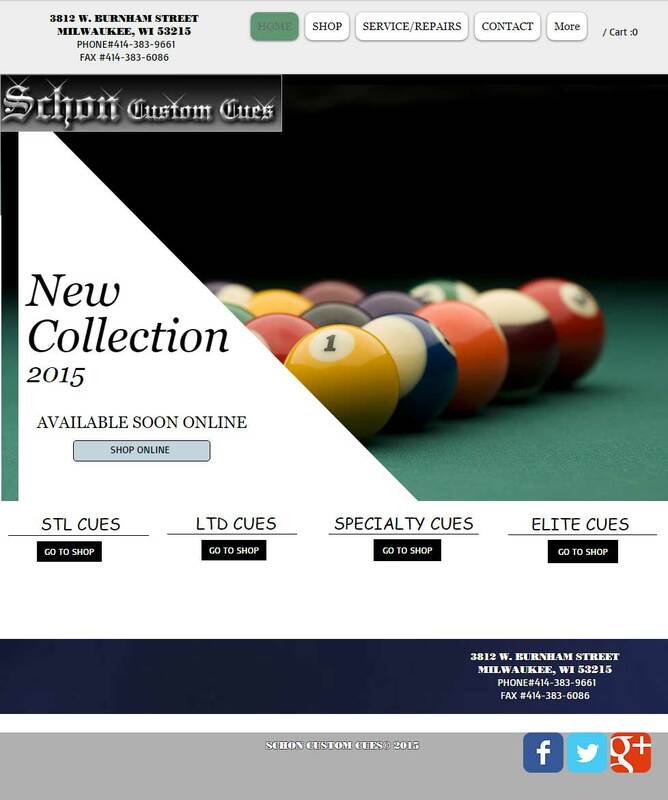 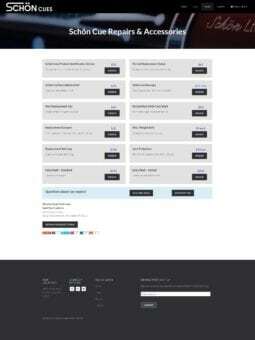 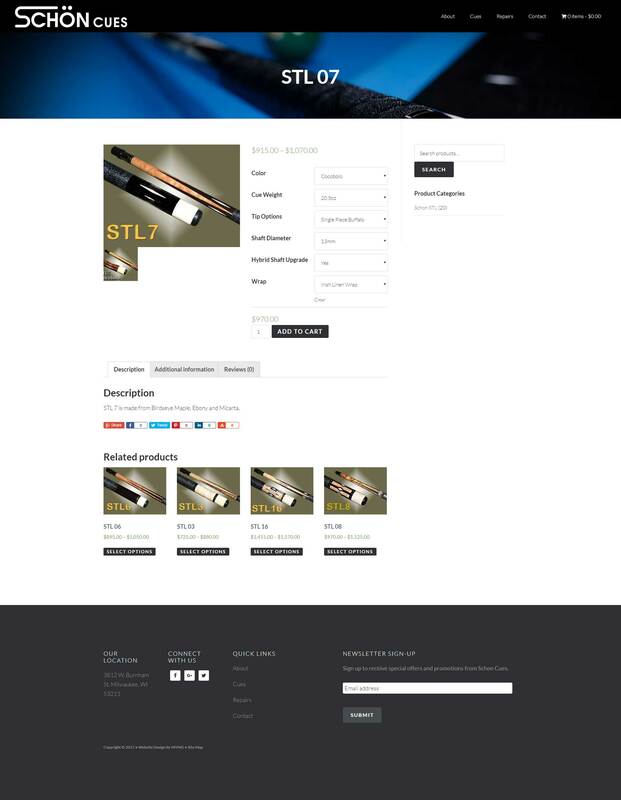 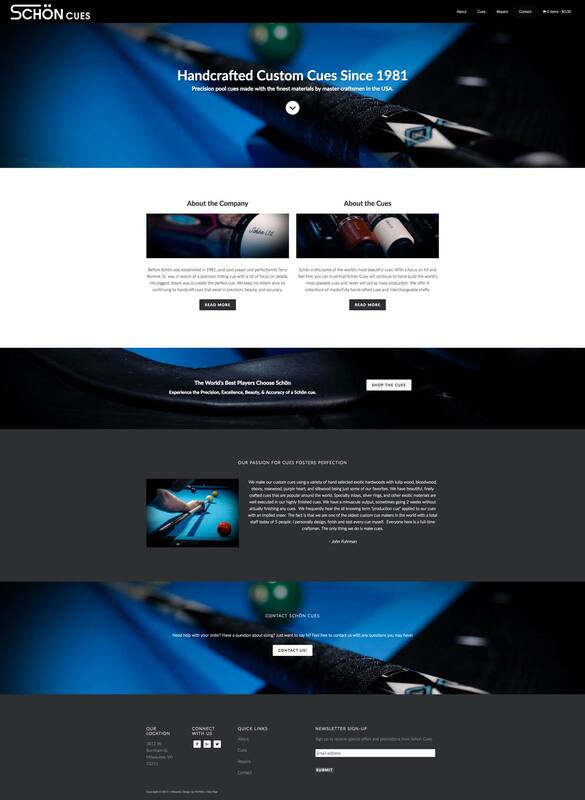 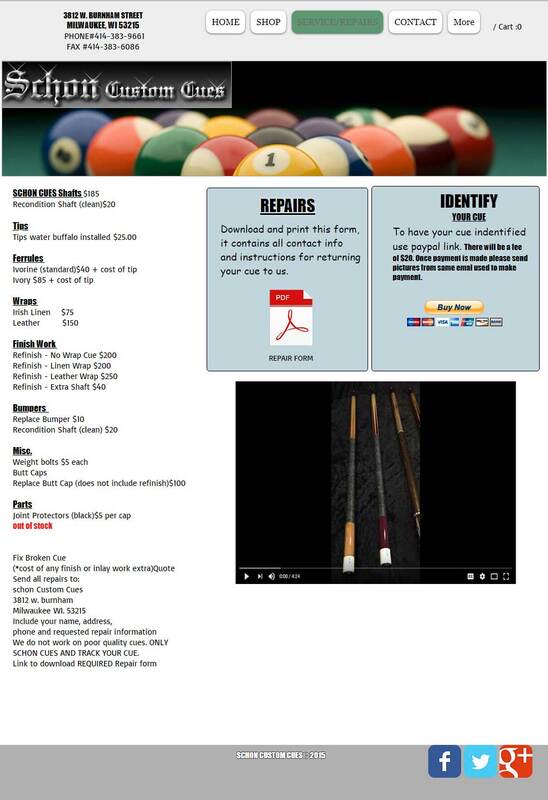 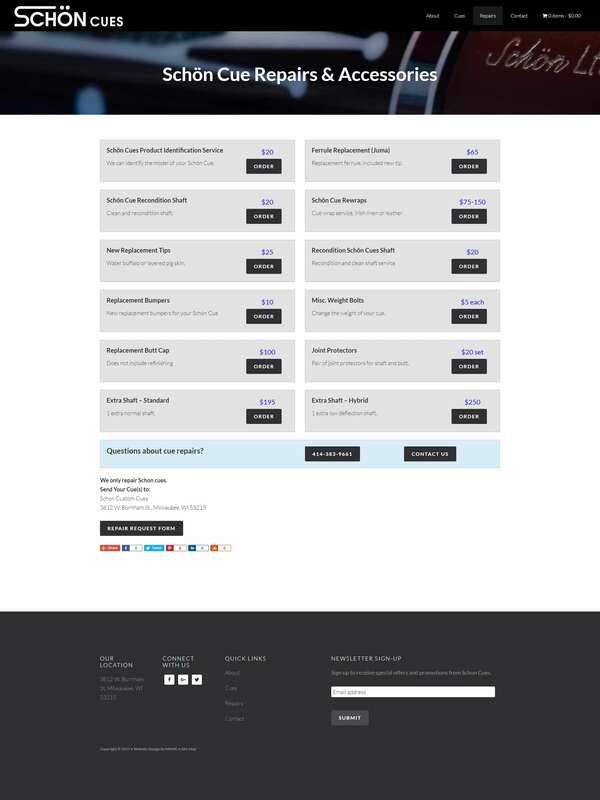 Schon Cues makes beautiful precision pool cues, but they needed an online store to better reach their customers. 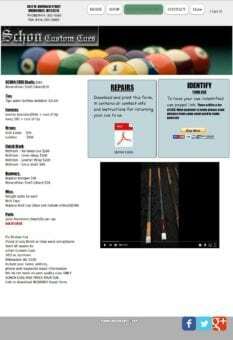 Turns out not everybody that wants a high caliber pool cue lives where Schon Cues is based out of in Milwaukee, Wisconsin! We worked with Schon Cues to make sure they were putting their best cue forward and making it easy for people to see the quality of their products and buy them online.